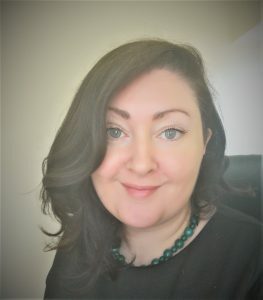 Yvonne joined Cork City PPN from Cork Simon Community’s Employment & Training Project, before which she worked as Lecturer with UCC’s Department of Government & Politics and both Technical Group Coordinator (2011 to 2013) & Parliamentary Assistant in Dáil Éireann between 2005 and 2013. A native of Kildare (with a touch of Dublin! ), Yvonne came to Cork to pursue a PhD in Political Science with the Department of Government & Politics at UCC, but the City soon won her over and she is delighted to have adopted Cork as her permanent home. Yvonne is a big believer in the need for public involvement in local and national decision-making, and looks forward to promoting engagement through her work with Cork City’s PPN. Carol is taking on a new role supporting the coordinator, secretariat and the network, bringing in additional capacity and new energy. Originally from Mallow, she made her way to Cork City centre, via Germany, and the Caribbean. 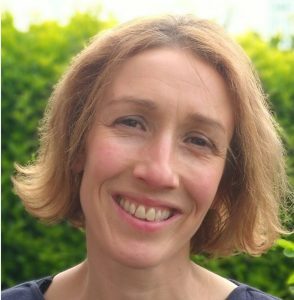 She has held a number of roles in Community Engagement, Marketing and Administration, within a broad range of sectors from Community & voluntary, to International Development, SME Manufacturing and Theatre. Sustainable community,& employment & access to markets have been at the heart of her work and believes firmly in the necessity for and power of vibrant, strong sustainable communities. Funding and other matters relating to PPN in Local Authority Areas.